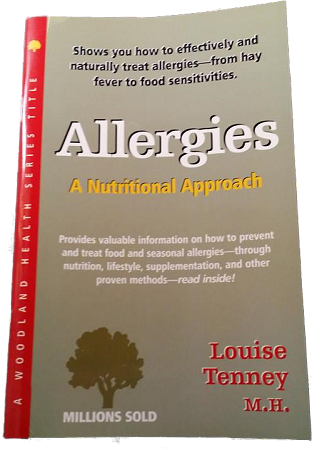 Author Louise Tenney, MH, gives a concise overview of how allergies are formed and how to use nutritional and other natural means to overcome them. From hay fever to food sensitivities, this booklet provides crucial information on not only proper prevention of allergies, but how to effectively reverse them. This is your opportunity to find out more about safely overcoming food and seasonal allergies.